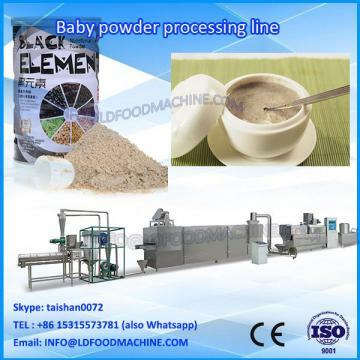 Fully Automatic China Wholesale Market High Tech Kid Puffed Food Snacks Processing Line with CE certificate This line can be used to produce baby rice, sesame paste, walnut pste-LLDe products. 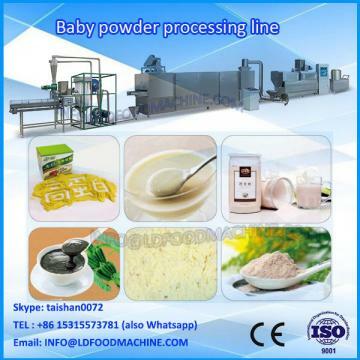 baby Food Production Line can be used to produce baby rice, sesame paste, walnut pste-LLDe products. Rice sesame, walnut, black rice and so on. 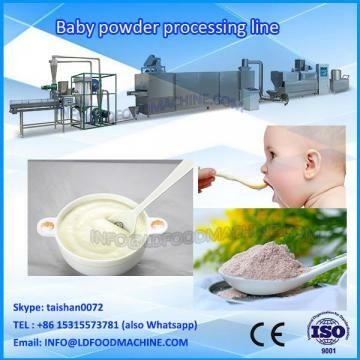 baby Food Production Line are made by Stainless steel 201, If you have special requirement,wealso have ss304,ss316.